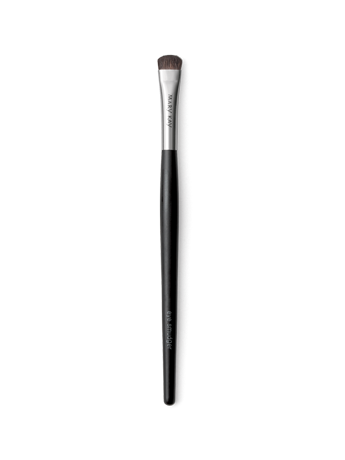 Short, dense bristles allow you to perfectly smudge eyeliner or eye colour along lashline for a beautiful smoky effect. 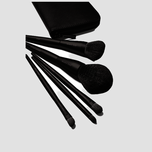 Your way to a perfect finish starts with the perfect brush! 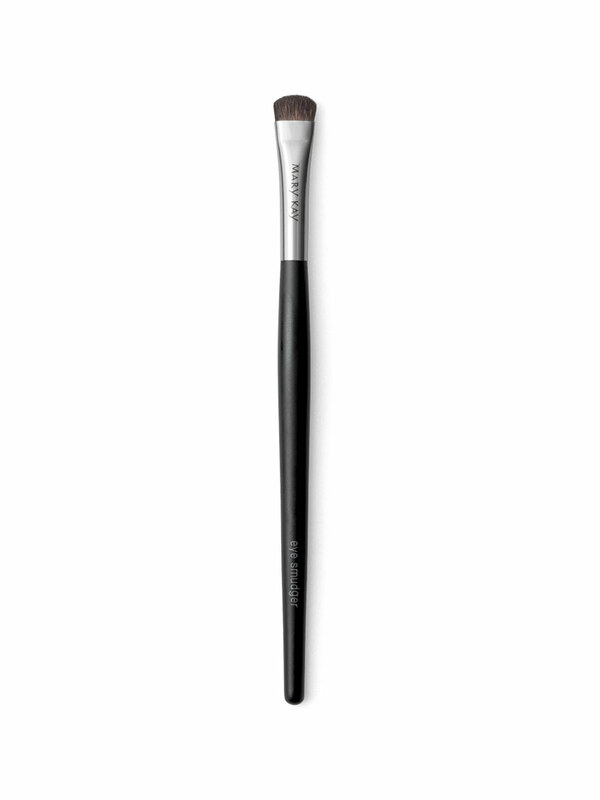 This handcrafted brush is customised to perfection and is made of high-quality, short, flat, dense, natural bristles that allow for heavy application of colour or for smudging along the lashline for a beautiful smoky effect. Use small strokes along the lashline for precise application of eye color. Use to blend eye color and eyeliner for a dramatic, smoky eye. Use with your favorite Mary Kay® Mineral Eye Color as an eyeliner for a bold look.